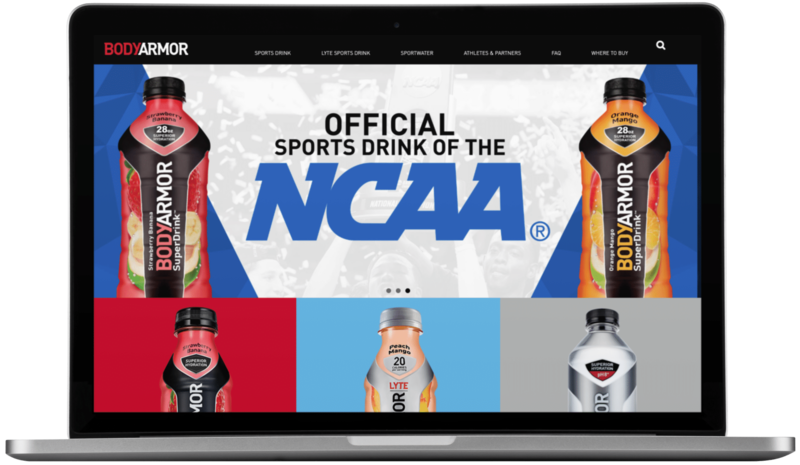 BODYARMOR is a premium sports drink company that produces the Official Sports Drinks of the NCAA and UFC. Following their positive experience as a client of our WP Site Care® service, BODYARMOR turned to Southern Web when they decided it was time for their latest custom website redesign. 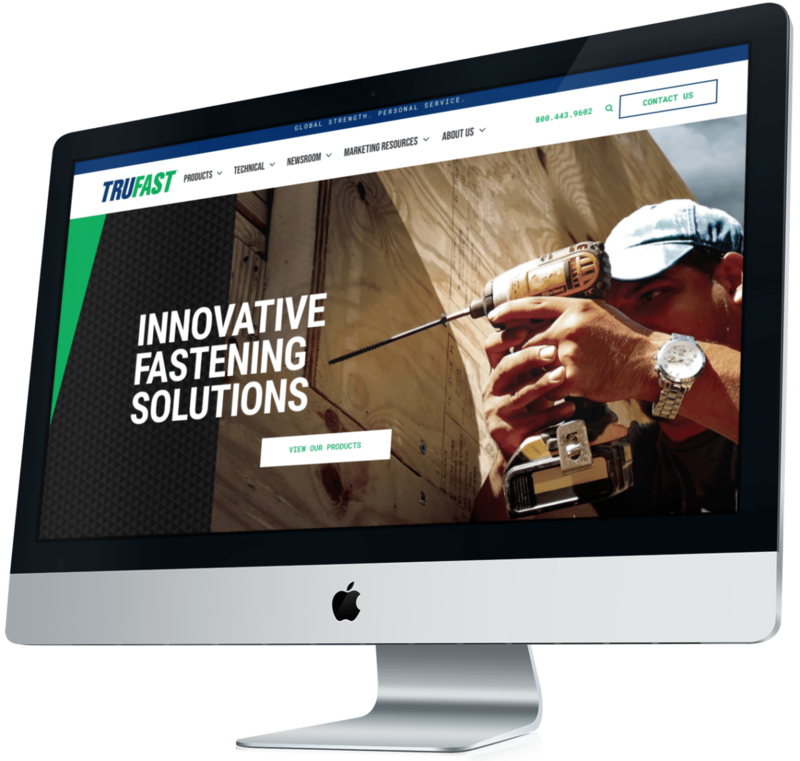 This custom website was designed and built for Trufast, an Ohio construction fastener company and a branch of Altenloh, Brinck & Company. Before the redesign, the Trufast site had two major issues that needed to be solved. First, the site was unresponsive and very dated. Second, the website was a poor resource for Trufast customers and contacts. We implemented several functionality changes that addressed these issues and more. Trufast needed a professional industrial website that properly showcased their products, safety detail sheets (SDS), and detail drawings. So we crafted a digital presence that helps Trufast further solidify their status as a leader in innovative construction fastening solutions. 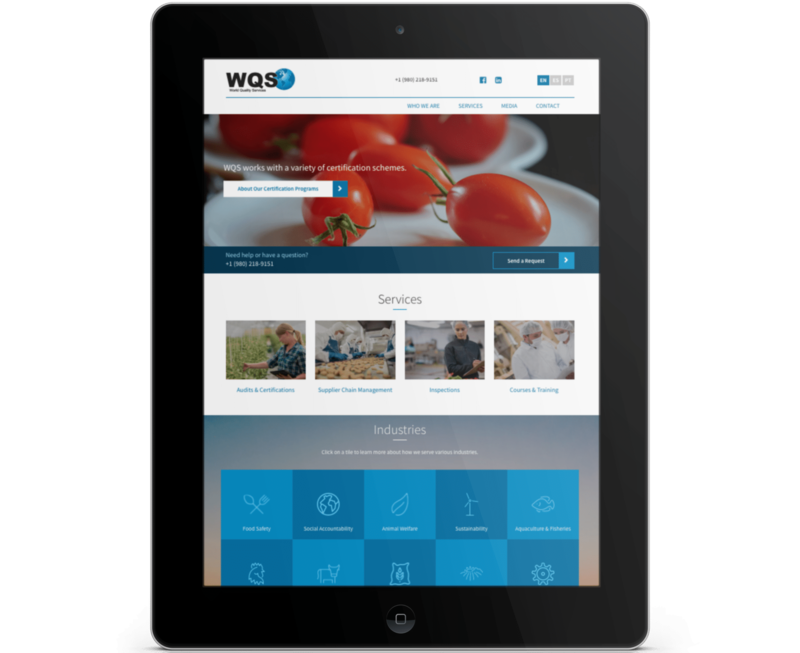 WQSCert.com needed a fresh new look, updated information architecture, and multilingual accessibility. 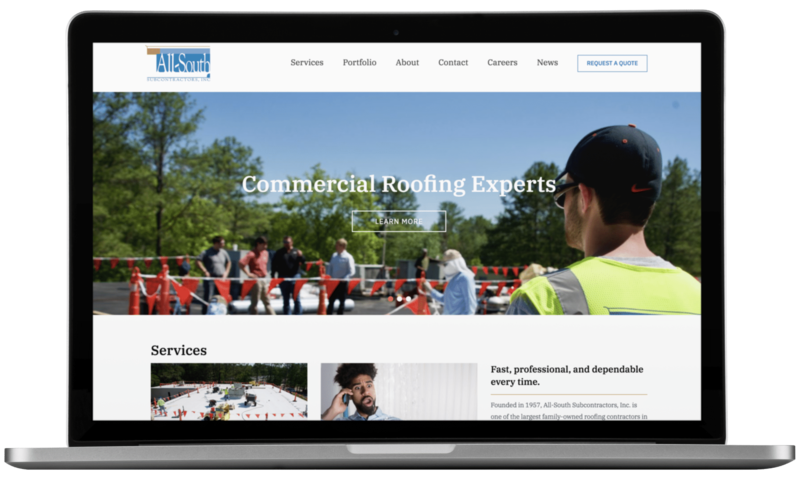 This custom website was designed and built for All-South Subcontractors, Inc. — a commercial roofing service company based in Alabama that serves the Eastern and Central U.S. Prior to the redesign, the site had multiple major issues: Site elements were not responsive, the site copy needed quite a bit of work, and there were a number of broken images, non-functioning links, and empty container boxes. We set out to deliver a product that not only addressed these problems but also included new features that solidify All-South as a leader in their industry. This custom website was designed and developed for Polyglass U.S.A., Inc., a leading manufacturer of roofing and waterproofing membranes. 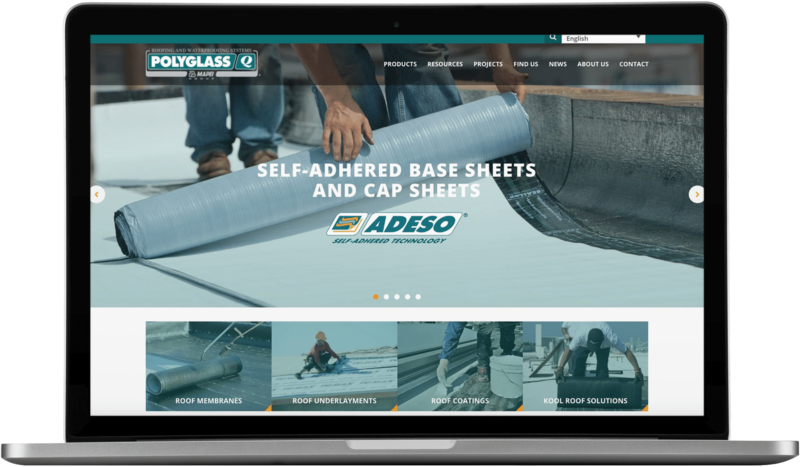 As part of a multi-phase overhaul of their digital properties, we redesigned Polyglass’ U.S. division’s website, translated the content into multiple languages, created landing pages for all of their products, and developed a locator tool for sales representatives and contractors. 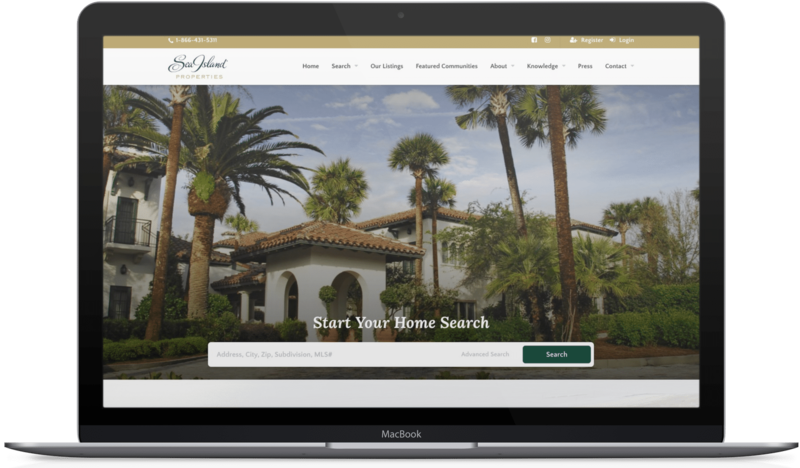 We also coded the site to be effortlessly customizable so that the client can tailor nearly every part of each page to their specificity. 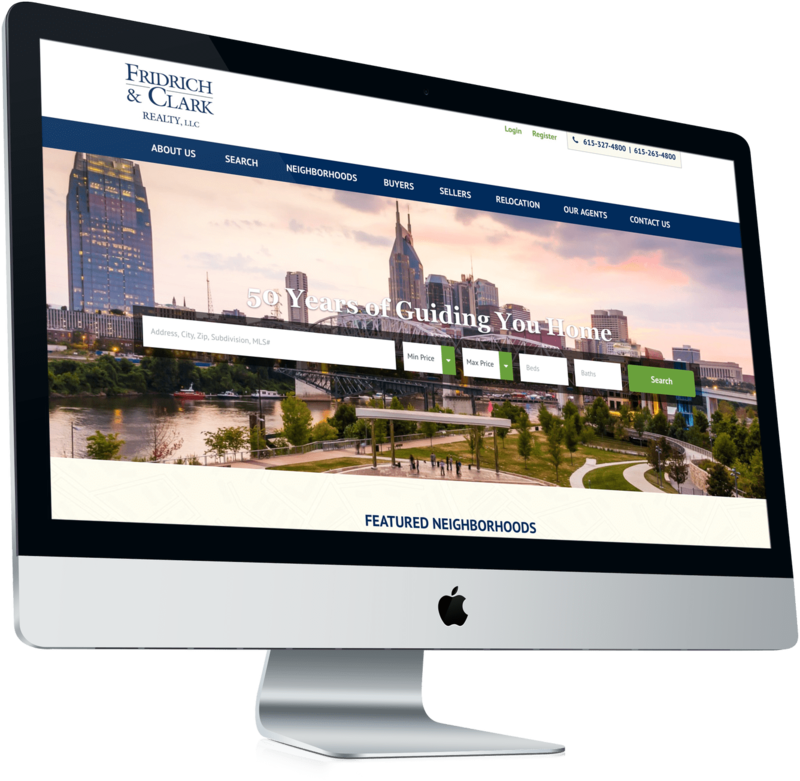 The resulting product is one that meets and exceeds client goals and makes our team proud. 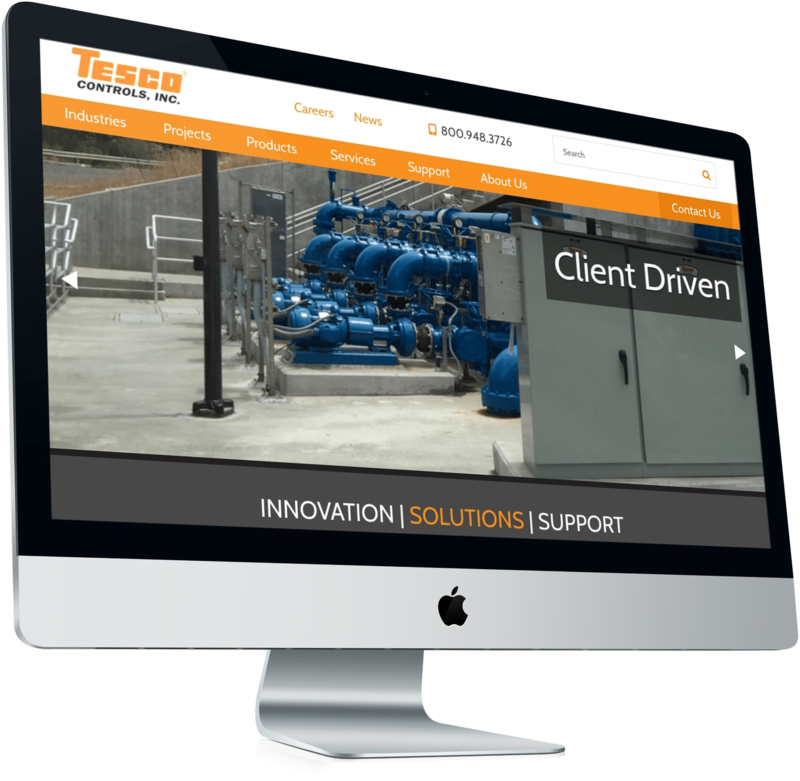 We crafted a custom responsive design for Tesco Controls, a leading full-service systems integrator and original equipment manufacturer. 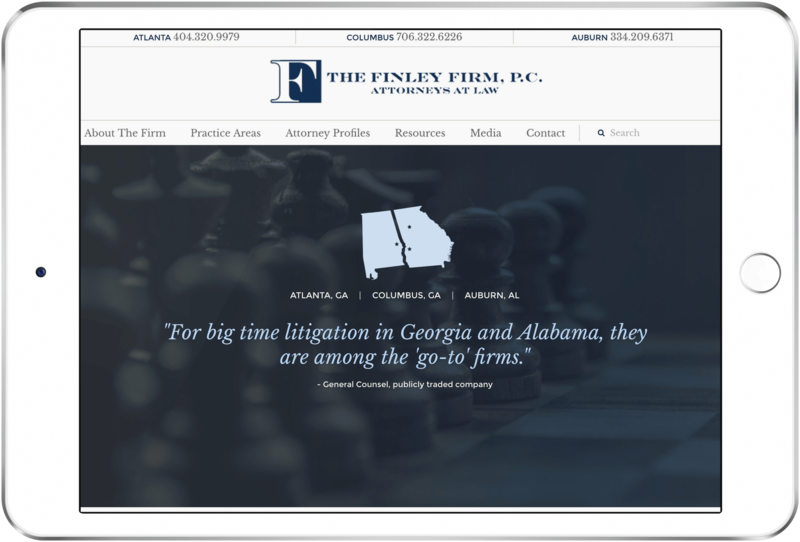 For nearly a decade, Southern Web has supported The Finley Firm with their websites and digital marketing initiatives. See our latest collaboration.